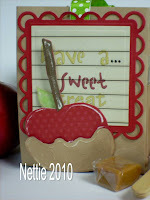 LUV2EMBOSS: Candy Apples for Halloween Anyone? 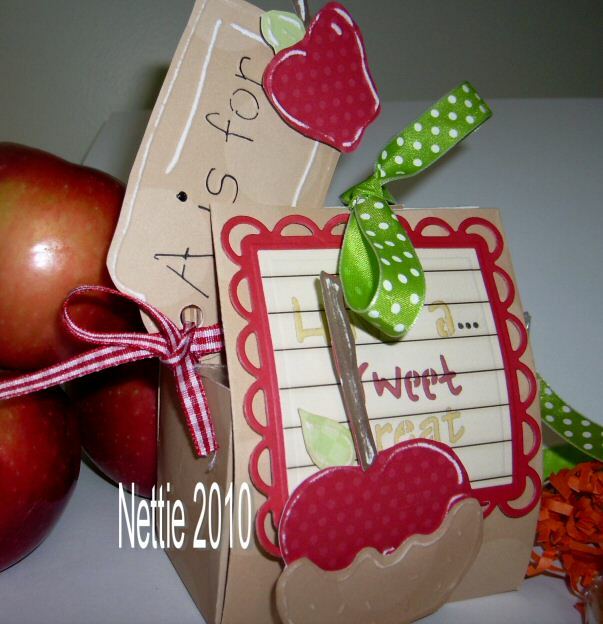 Today I received the cutest gift from my embossing buddy Nettie! This girl is so talented and she comes up with some really clever ideas. 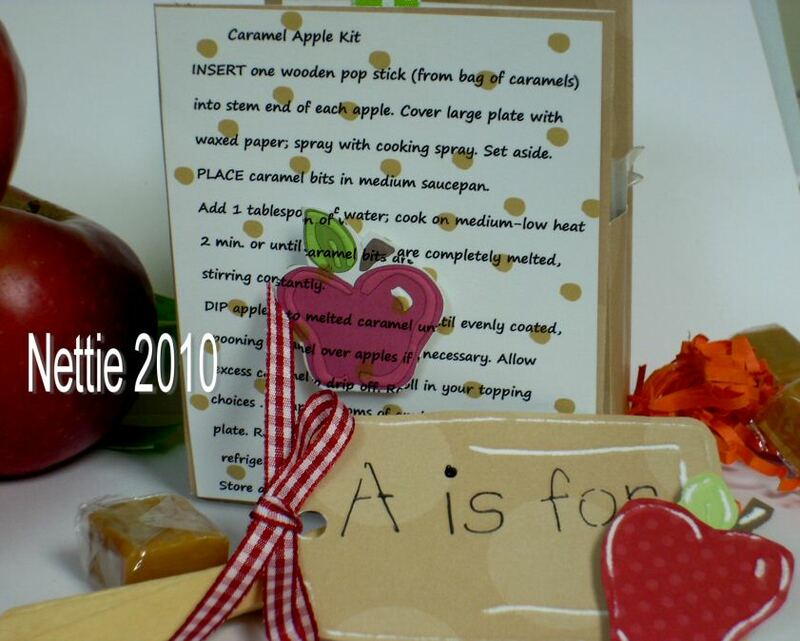 Take a look at her Candy Apple "kit" using L.I. Template #L9407 while I go make some apples. Yum. You are a very lucky person Donna. 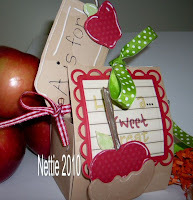 Nettie, if you are reading this.....it is a lovely gift from a lovely lady.